After securing a long-term extension for himself and acquiring more power within the Sacramento Kings organization, general manager Vlade Divac will fire head coach Dave Joerger. ESPN’s Adrian Wojnarowski reports Divac will fire Joerger in a face-to-face meeting Thursday. 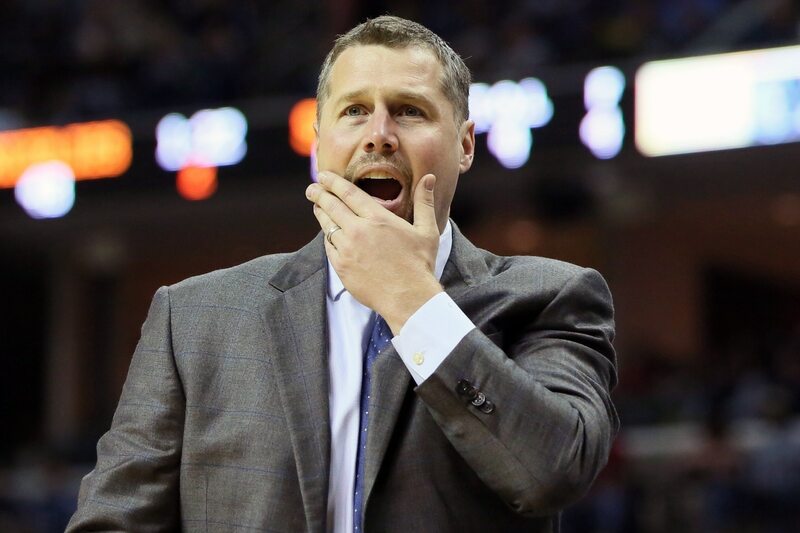 Joerger was hired by Sacramento before the 2016-17 season. In three seasons with the Kings, he led the team to a 98-148 record, including a 39-win campaign this past year. After showing promise for much of the season, Sacramento was unable to secure a playoff berth for the 13th straight year. Now the pressure will be on Divac to bring in a new head coach who can get the most out of a talented group of young players.